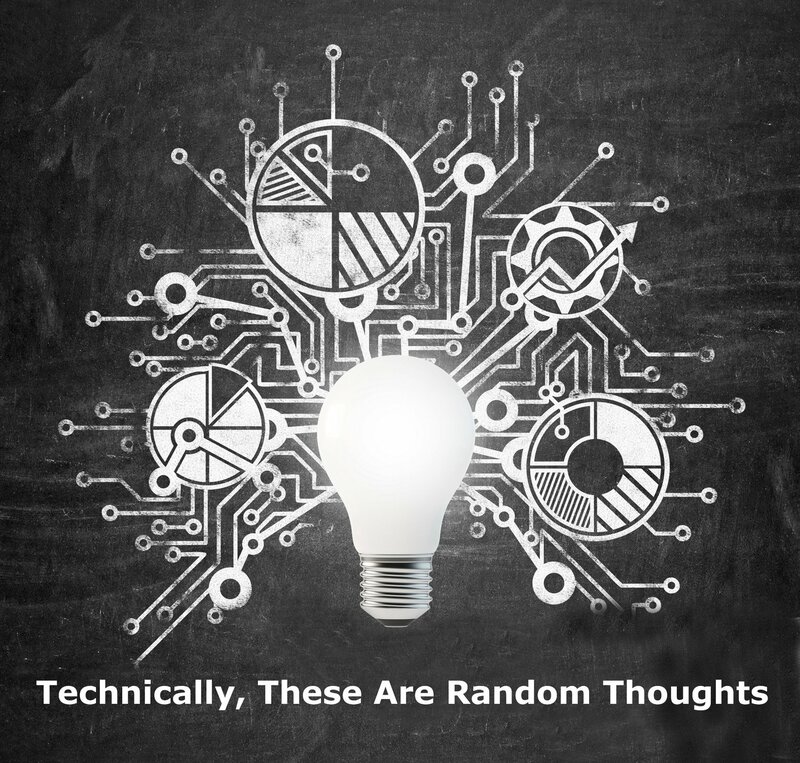 Amy, the author of the blog Homeshuling, allowed me the privilege of a guest post over in her new digs at BeliefNet. You can read the full post here, but it describes what regular EdibleTorah readers should be familiar with by now – how food can create a meaningful connection to our Jewish texts and traditions. I wanted to extend a warm welcome to everyone who might have clicked through. 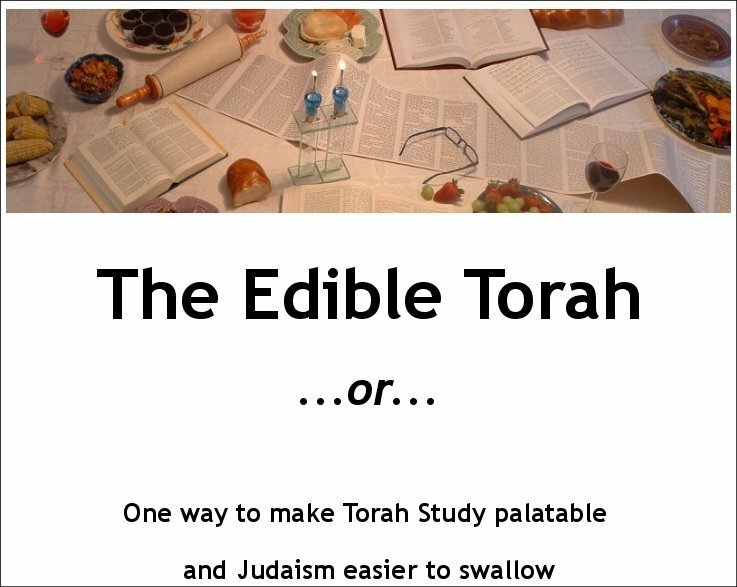 I hope the Edible Torah will become another resource as you extend Jewish learning and life into your home. 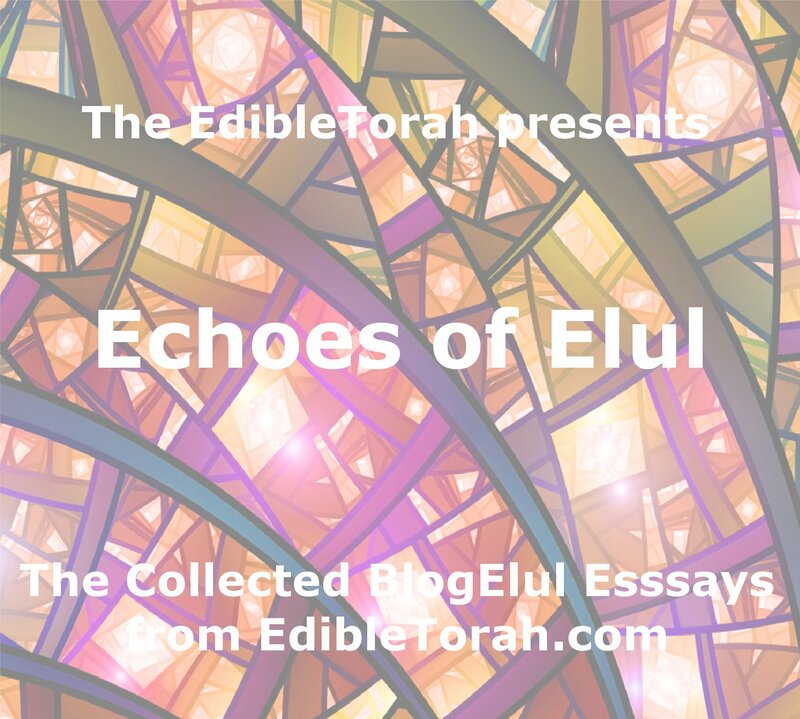 There are two free e-book (PDF format) downloads that you can find in The Edible Torah Store. They are definitely worth a look. Finally, because The EdibleTorah is focused on food; and because there are too many people in this world who live without enough food on a daily basis, I encourage all readers to consider donating to Mazon: The Jewish Response to Hunger. The EdibleTorah can, of course, be viewed live and in person on the web site. But we also have a very convenient RSS feed, you can get notifications of new posts on Twitter, and can connect up on Facebook. 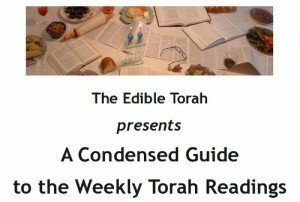 There is also a weekly email, delivered straight into your inbox on Sunday morning, which contains not only the food theme but also discussion questions and other important EdibleTorah updates (just put your name and email in the “Shabbat Theme Email” box in the EdibleTorah sidebar).